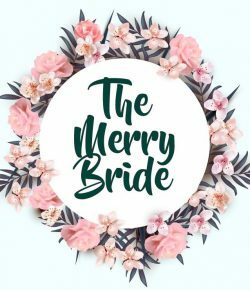 I have a whole Pinterest board dedicated to beautiful hairstyles for brides and bridesmaids (click here to see it and follow it!). Here’s a selection of some of my favourites. I thought it was time for some new hairstyles you could consider for your wedding. I’ve got most bases covered: hair completely out, hair half up, full updos, styles for brides with short hair and styles for brides with fringes/bangs.